Your business’ telephone systems might not be quite as secure as you think. Telephone fraud is rife. In fact, it now has a new name; ‘phreaking’. Unauthorised use of company phones costs unwary businesses hundreds of thousands in call charges every year. The term ‘phreaking’ refers to any form of telephony fraud aimed at business telephone systems. 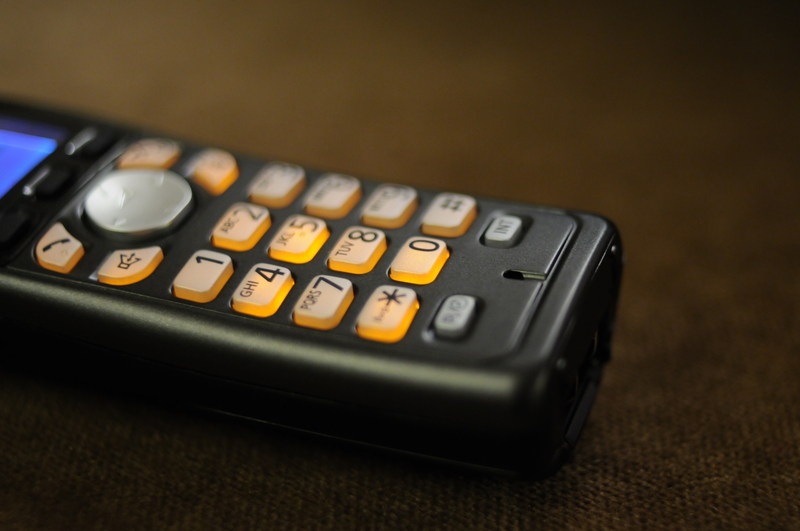 Fraudsters use sophisticated hacking devices to gain remote access to corporate phone systems, and then use the lines to make unauthorised outbound calls. The calls are often to international or premium rate numbers. The first sign of trouble is when the business receives an unusually high telephone bill. Upon further investigation a large volume of expensive unauthorised calls is discovered. The business owner is usually the telecoms contract holder and is therefore liable for the bill, regardless of whether the calls were authorised by him or not. For some small businesses repeated hacking attacks could spell financial ruin. The first thing you need to do to protect your phone system is to change the password from the factory default setting. Pick a strong password that’s hard for hackers to crack. Use capital and lower case letters together with a mixture of symbols and random numbers. Make sure you change the password regularly for something completely different. Apply the same principle to your voicemails to keep hackers out. You can program your business telecoms system to block access following three failed system entry attempts. It can take would-be fraudsters several tries to break into your system and blocking access following three failures is an effective way to foil them. If your employees don’t have genuine cause to dial international or premium rate phone lines as part of their work, restrict these numbers. This places a further barrier in front of fraudsters. The harder it is for them to use your system, the more likely they are to give up trying. Check to see if your telephone system has redundant functionality that you could disable. For example, many business systems are riddled with access ports and voicemail boxes that are never used. Hackers can use these hidden entry points undetected, so always ask your telecoms provider to remove them for you. When an employee leaves your business, make sure you delete all their voicemail and telephone system passwords and access codes. Telephone fraud can be a very serious problem for a small business if it goes undetected for any length of time. Chat to your telecoms service provider for prevention advice, and take the steps outlined above to protect your company from unauthorised activity that could cost you and your business dearly.